EDM is at a point where it’s slowing down. House is making a comeback. Garage is exploding on the scene. Chicago and Detroit House are alive and well. 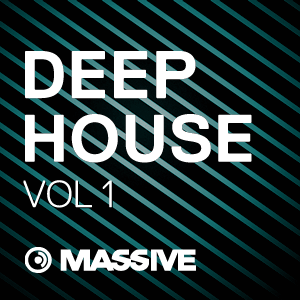 Deep House Garage for Massive embodies the current trends sweeping through the EDM scene. Chill sublime basses, musical chords, catchy leads and ambient pads are all a part of this soundset. Check out the demo to hear just a little bit of what these sounds are capable of!